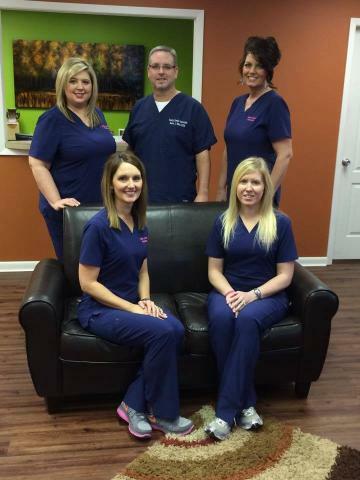 At Family Dental Associates in Paragould, AR, we are a team of friendly dentists, hygienists and receptionists that work to ensure our clients receive the best treatment that you require when you need it. For more than 30 years, we've provided quality general and cosmetic dental care to clients across Northeast Arkansas and Southeast Missouri. From basic cleaning to dentures, we're here to help make you and your family smile. We accept most insurances and provide financing options to make your experience as simple as possible. Ready to enhance your smile? Call (870) 239-4017 to schedule an appointment with us.